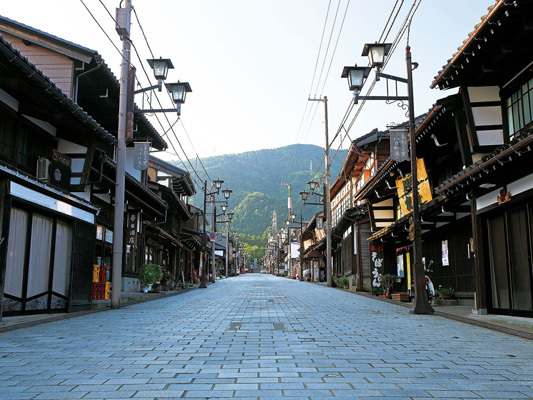 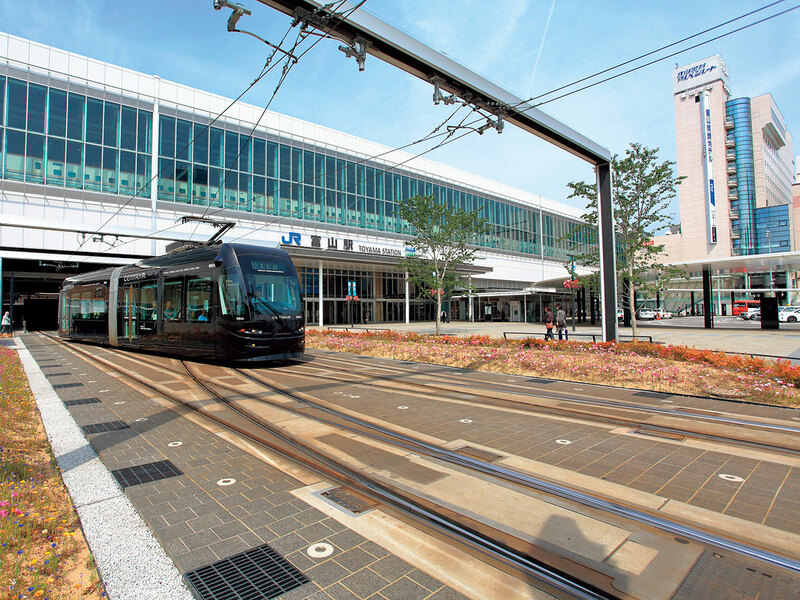 Sightseeing spots are concentrated around Toyama Station within a small area. 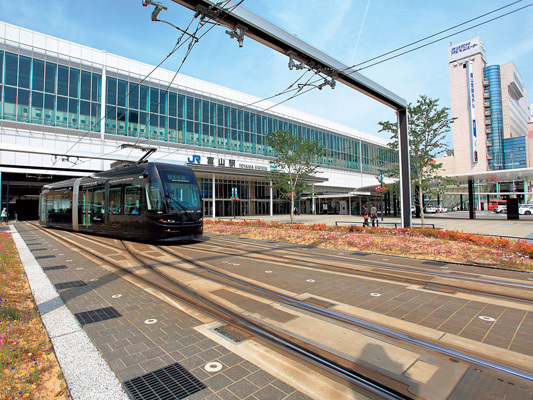 The Centram connecting the station to the inner city, and the Portram connecting the station to the port town offer tram services, while visitors may also enjoy cruising and a variety of other forms of transport on the rivers and canals for easy exploring of tourist facilities and strolls around sightseeing spots. 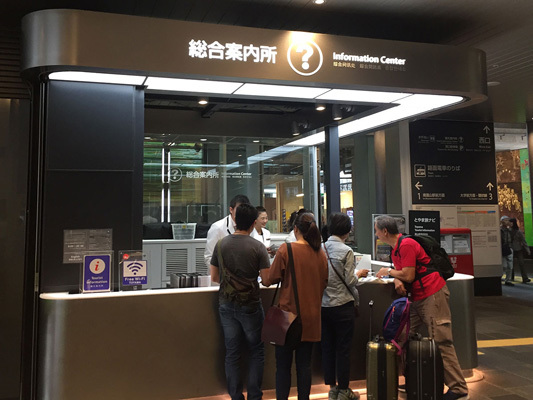 There is also a shopping mall in the station, plus souvenir shops, restaurants, and a tourist information center for foreigners (certified Category 3). 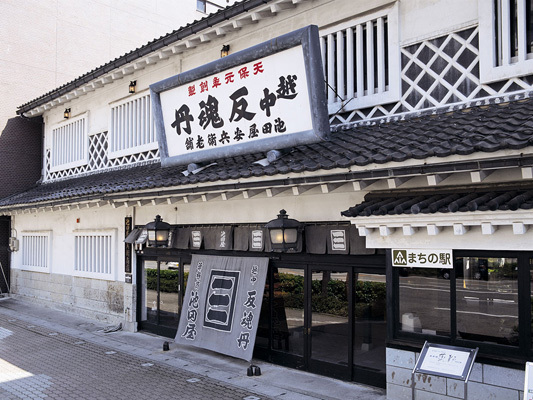 You can also find Toyama's delicacies and specialties here, so you can buy and enjoy the seasonal tastes of Toyama just by visiting the station. 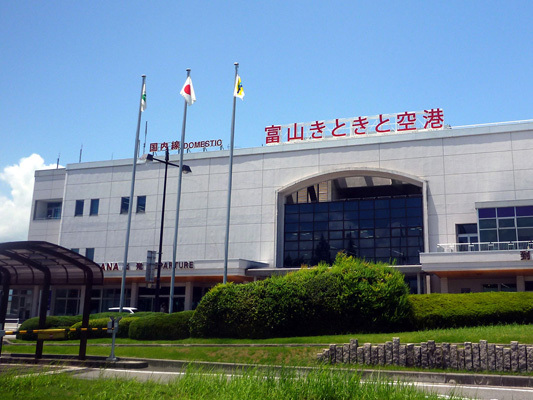 ・TOYAMA Free Wi-Fi is available in the station. 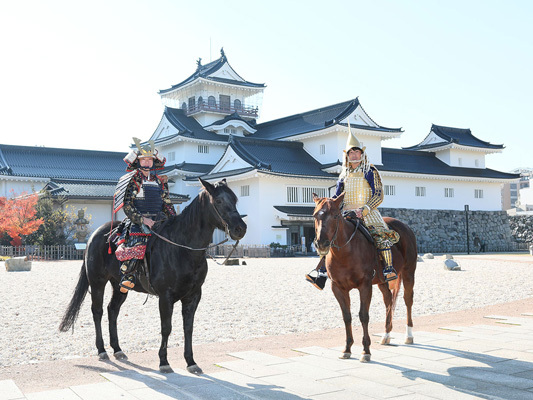 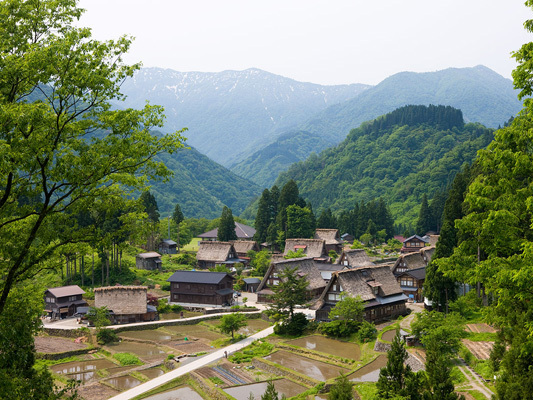 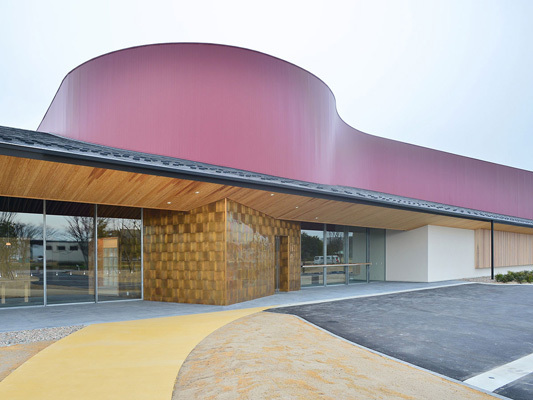 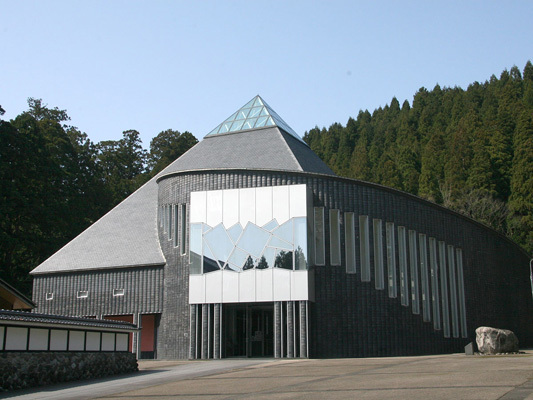 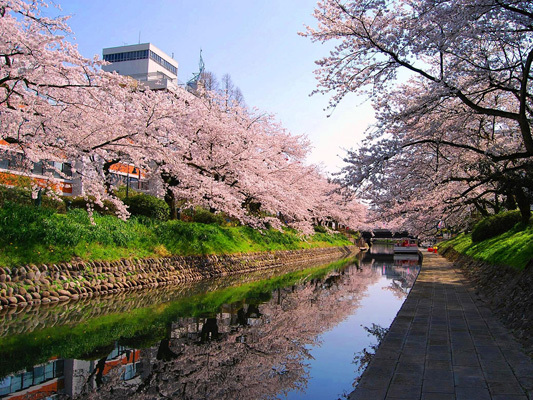 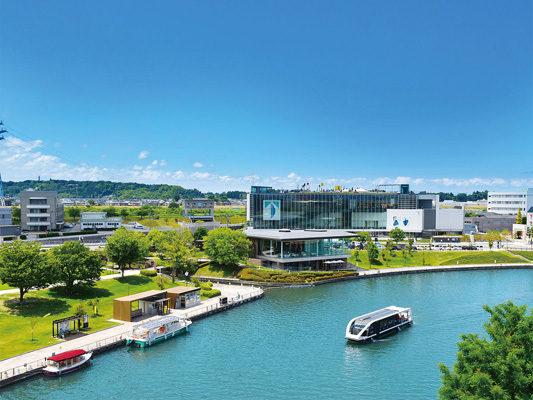 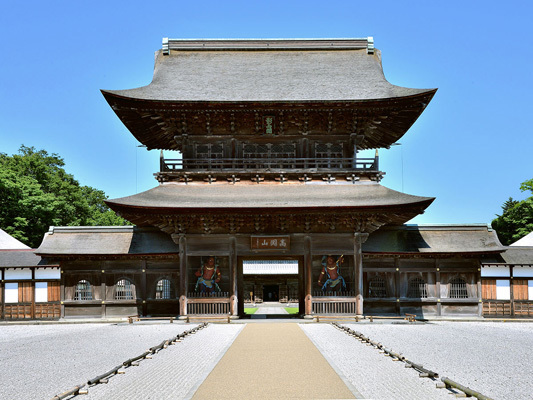 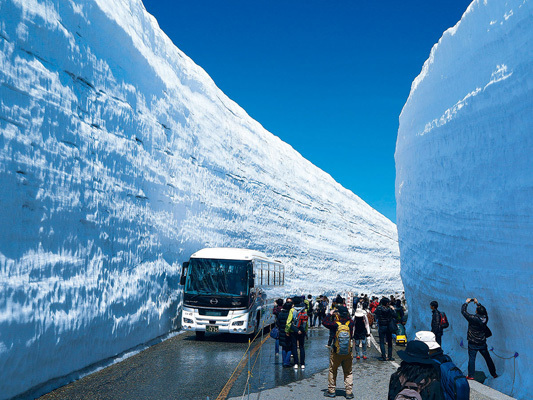 ・The tourist information center in Toyama Station is certified category 3 (highest rank) by the JNTO, giving tourists the ability to explore sightseeing in broader areas beyond Toyama.